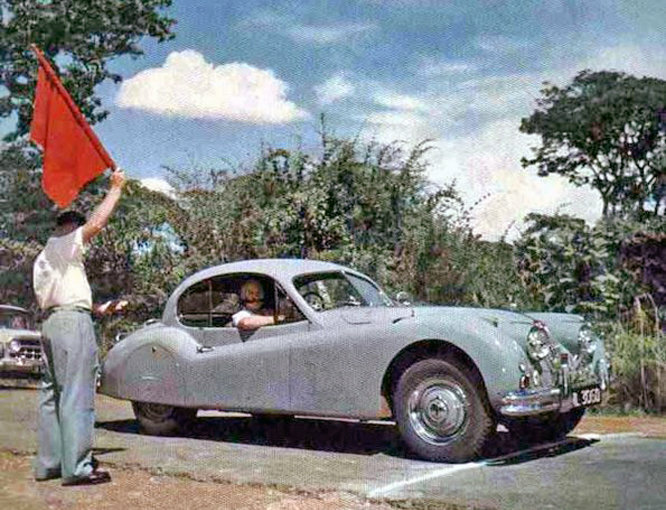 The XK 140 was in production from 1954, 1955 model year, to 1957. Improvements over the XK 120 included substantial bumpers, modern flashing indicators mounted in the wings and a more powerful 190 hp engine. Despite the extra weight the XK 140 was still capable of 120 miles per hour. Continuing on a Jaguar theme today’s blog is a who? what ? where ? when ? to which I have only the following answers. Where some where in Northern Rhodesia now Zambia. I hope someone out there might be able to fill in the missing information. If you have or know of anyone else who has any information about or particularly photographs of any form of motor sport in Northern Rhodesia / Zambia be it rallying, sprints, hill climbs, racing cars or motor bikes, stock cars, bangers, (motorbike) speedway, karting, participants in any capacity, the tracks, particularly track locations, please leave a message below or e-mail me direct arttidesco@netscape.net. By the end of the year I hope to start editing a no budget photo video on motorsport in Nothern Rhodesia / Zambia any help with information and or photographs would be much appreciated. I shall be returning to this subject as the year progresses. Back with another couple of cats in Hollywood tomorrow on ‘Getting a lil’ psycho on tyres’, don’t forget to come back now ! This entry was posted in Uncategorized and tagged 140, Antelope, Art, FHC, Jaguar, Ken, Livingstone, Magazine, Northern, Psycho, Rhodesia, Roan, Tidesco, Tyres, XK, Zambia on January 9, 2011 by psychoontyres. It used to be a right of passage for some lucky small boys and probably a few lucky small girls to receive a big red bus for Christmas some where between the ages of 2 and 4. 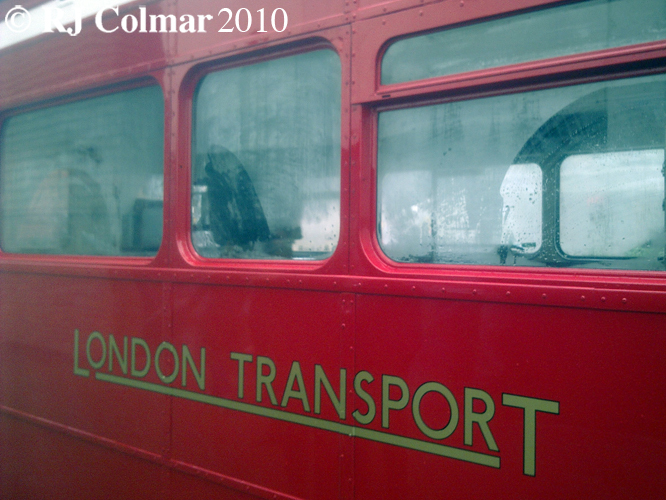 It is an enormous thrill to share these photo’s on which by far the most popular of these toys was based, namely the iconic red Routemaster more commonly known as a ‘London Bus’ on the 12th and final day of Christmas. 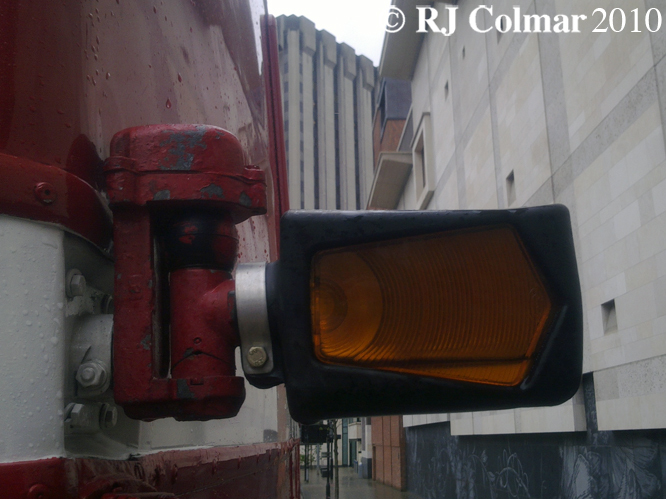 On my way home from a visit to the dentist last month I thought I must have been given a few extra doses of painkiller when this wholly familiar, from my time spent in London variously in the 60’s, 70’s and 80’s, beautiful red bus came into view on a roundabout in Bristol. 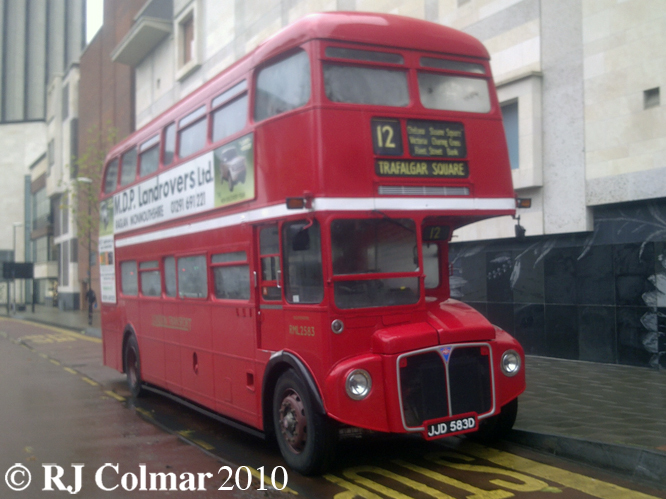 The Routemaster was developed by A.A.M. Durrant, Colin Curtis and styled by Douglas Scott between 1947 and 1956 to replace London’s fleet of 1,891 trolley buses which themselves had started to replace London Trams in 1931. 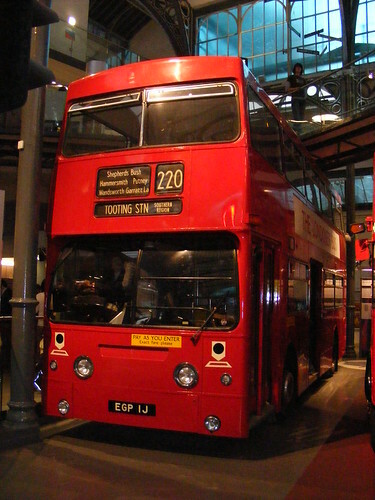 The first Routemaster was exhibited at Earls Court in 1954 and in 1956 four prototypes went into service prior to full production getting underway from 1958 to 1968. 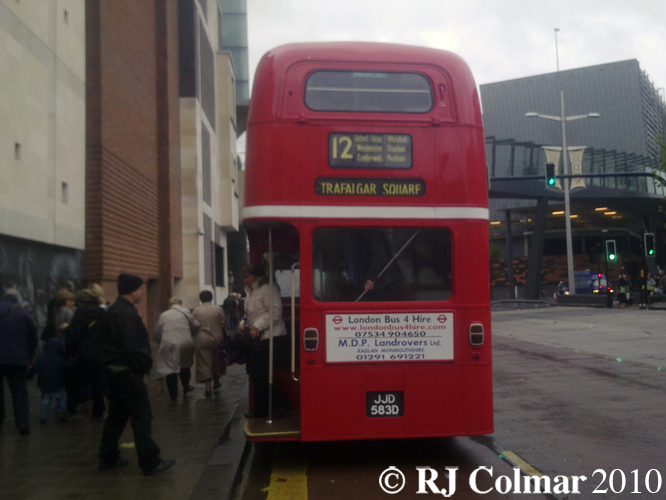 Routemasters were constructed by the Associated Equipment Company, AEC, in Southall, and were completely overhauled every 5 years at the Aldenham Works near Elstree in Hertfordshire up until 1986. 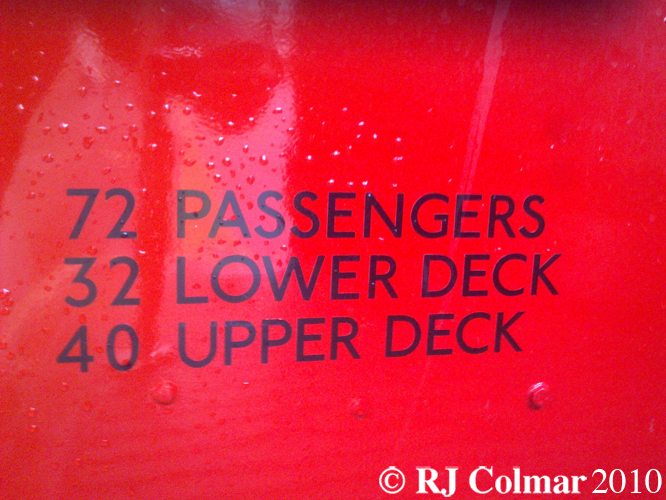 Novel features of the Routemaster, for buses, included the first use independent front suspension, power steering, a fully automatic gearbox and power assisted – hydraulic braking. The construction took its queues from methods of aircraft construction, also similar to the D and E type Jaguar (! ), featuring an aluminium (English pronunciation) body with two steel sub frames, one on the front for the engine/suspension and steering gear and one on the rear for the rear suspension and axle. 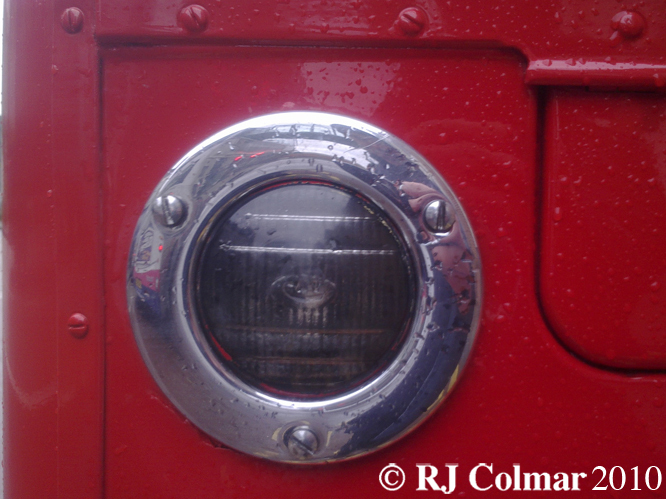 115 hp for the Routemaster was originally provided by either the 9,600 cc / 586 cui AEC AV590 or 9,800 cc / 598 cui Leyland O.600 6 cylinder diesel engines. 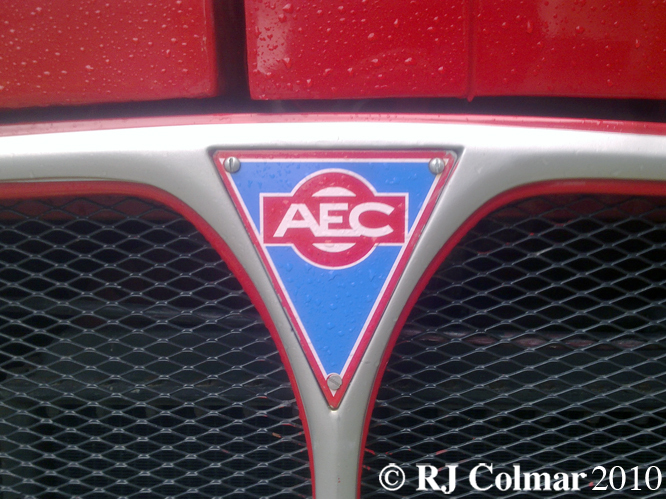 After the Routemaster had been in service 15 years longer than originally anticipated from 1992 to 1994 many of the AEC and Leyland engines were swapped for Iveco or Cummins units. 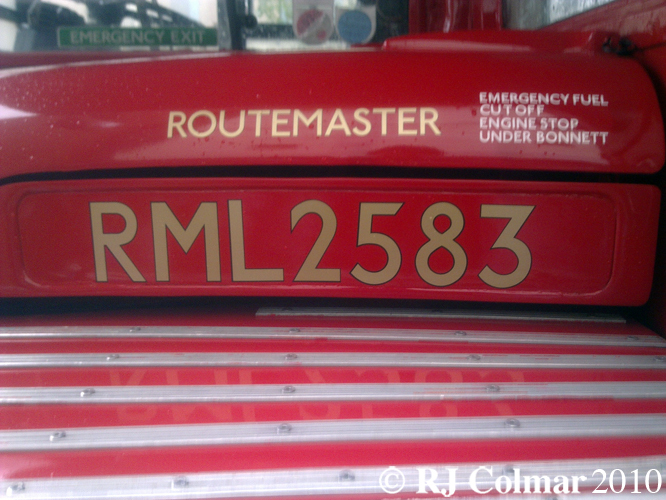 Routemasters came in two flavours standard 27′ 6″ RM or 30′ RML, designed to negotiate the narrow roads of London’s metropolis they are all only 8′ wide and 14′ 4 1/2″ high. An example of how easy the RM / RML busses were to handle can be seen in this clip from a comedy film ‘On The Buses’ which includes stock footage from the London Transport driver training facility at Chiswick. 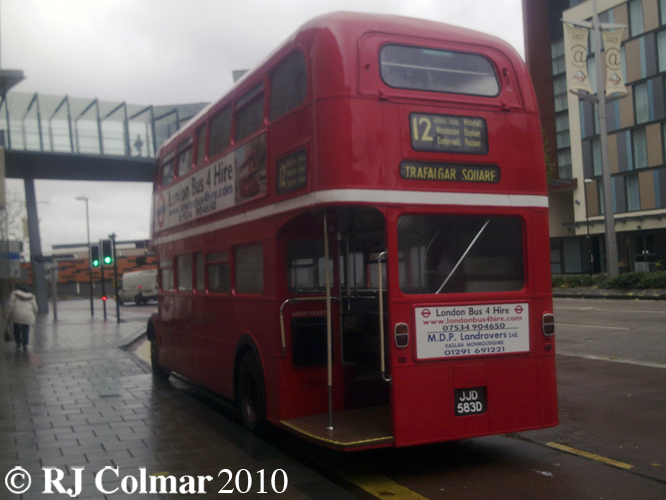 Longer wheel base RML’s are distinguishable by a half size window between the 2nd and 4th window’s of the bus. While the official capacity for the long wheel base RML was 72 I have been on these buses when they were so packed getting one more sardine on board would have been impossible. 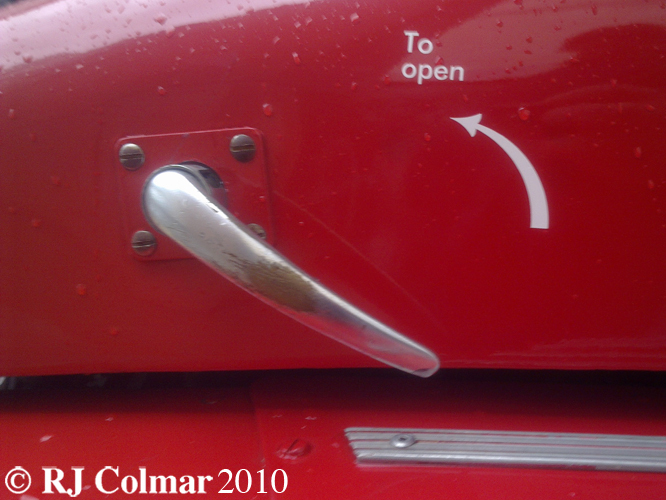 The bus conductor would signal his driver that it was safe to proceed with two rings of the bell operated by this button attached to an easily reached cord that runs the length of the lower deck of the bus. 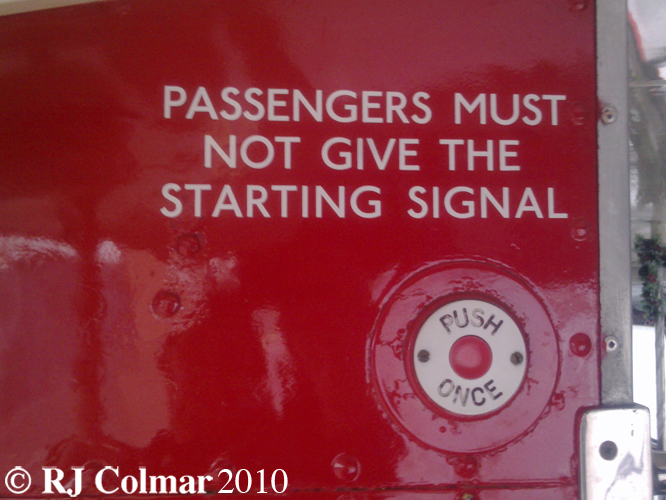 Passengers rang the bell ‘once’ to signal to the driver when they wished to alight at the next stop. The beauty of having no doors to pass on entry and exit was that the bus would only need to be stationary for as long as it took for people to alight and board no time was wasted waiting for doors to open and close. 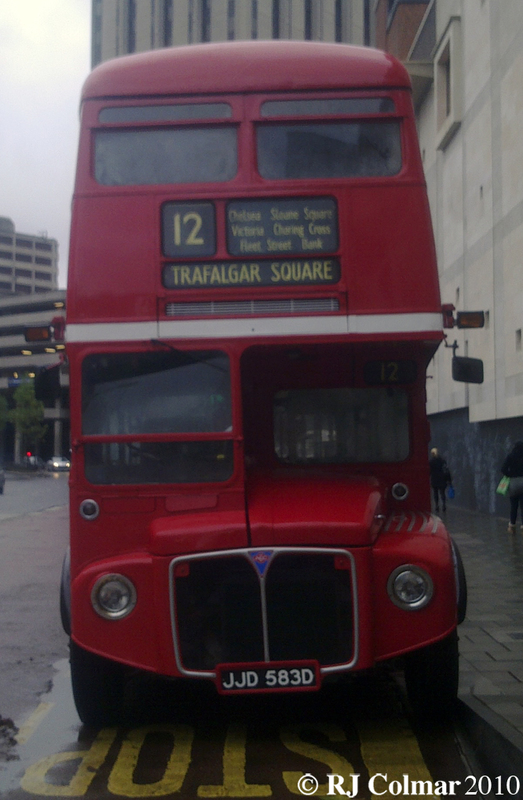 The disadvantage of having no doors was that in could get a bit ‘parky’ riding on these buses with inclement weather. 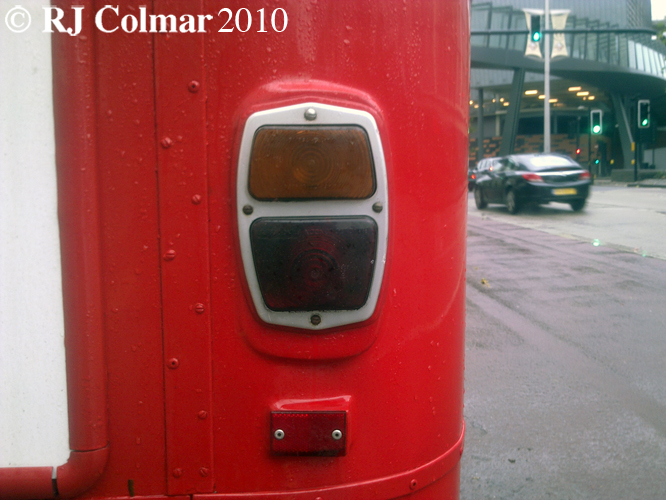 On the 9th of December, 2005 after much trading of Routemasters back and forth between London and other regional operators, having outlasted its intended replacement the Daimler Fleetline by over 20 years these splendidly fit for purpose vehicles were finally withdrawn from service on all but a couple of ‘Heritage’ routes, not even the Mayor of London who said in 2001 that “only some sort of ghastly dehumanised moron would want to get rid of Routemasters” could save them. Allegedly in October 2008 a Top Gear presenter destroyed a Routemaster in a publicity stunt, presumably to publicise what “ghastly dehumanised moron” he is. Ding ! Ding ! Any more fares please ! 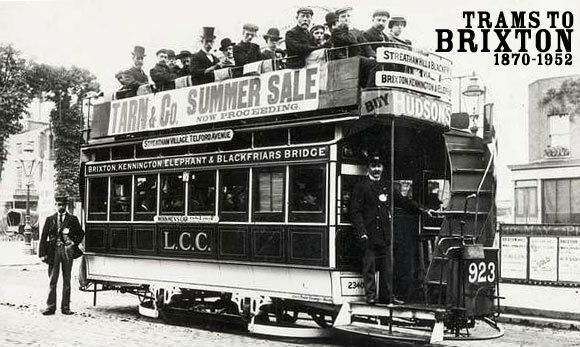 Hope you have enjoyed my 12 vehicles of Christmas series concluding with todays ride on the Routemaster, and that you’ll join me again tomorrow when I’ll be upping the pace with a 200 mph vehicle named after a ferocious bull raised by the Duke of Veragua, famous for fighting an epic battle with ‘El Chicorro’ in Madrid. Don’t forget to come back now ! 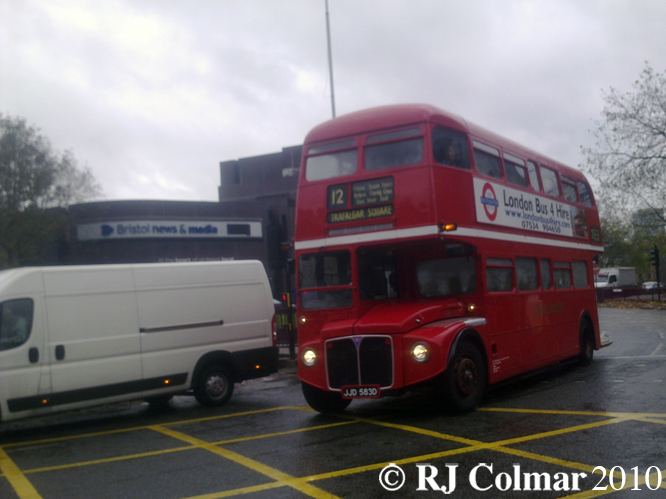 This entry was posted in Uncategorized and tagged 2583, AEC, Art, Curtis, Durrant, ER, Gear, Livingstone, Psycho, RML, Routemaster, Scott, Tidesco, Top, Tyres on January 5, 2011 by psychoontyres.